When it comes to choosing and buying your baby’s clothes, there are a few simple rules all mothers can go by. It is important to choose the right clothes for your newborn baby. Soft and comfortable materials against durability. Babies grow fast and will outgrow their clothes quickly hence durability will not be an issue. Clothes for both hot and cold weather/environment. Onesies: Little one piece jumpsuit without legs and buttons at the crotch – for daytime (hot weather). Sleepsuits: Easy-to-use popper with legs and buttons at the crotch – for nighttime (cold weather). 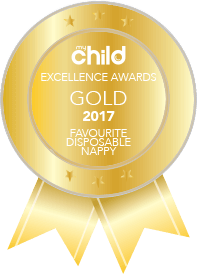 Both types give easy access when changing your baby’s nappy. Minimal disturbance when your baby is sleeping. Tight seams (constrict baby’s skin and will leave marking). Laces (may cause irritation to skin). Buttons on skin area (may cause injury and irritation). Find a flat surface and try to avoid high places. Do not overdress. It can cause over-heating or irritation to baby. Sing, talk, giggle and turn dressing into a fun time with your baby to foster bonding. 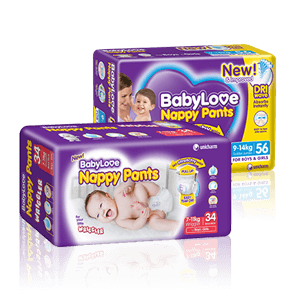 Always place the nappy on first to avoid urine, stool or stains transfering on to clothes. Avoid detergents that can cause irritation to baby’s skin when washing baby’s clothes.